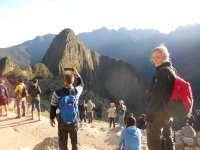 The Inca Trail: yes we did !! That was an incredible trip! 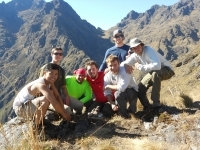 One of the toughest hikes of my life, but our group and the outstanding guide helped enjoying the time, even on the harder moments, so we all made it! 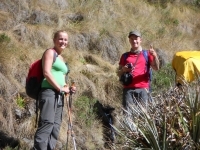 We always stand together, under the lead of our guide, who knew everything and had always a motivating attitude. 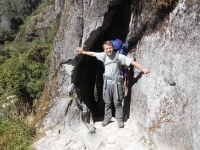 We got to know Inca Trail Reservations through an Internet forum and chose to book with them. It has proven to be a great choice for us! It was an amazing trip! The guide, the team, the food, the atmosphere, they were all incredible! One of the best experiences in my life ! 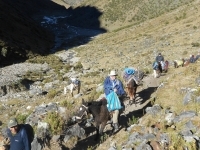 It is hard to explain the Inca Trail trip in words alone . This trip will push you physically and mentally but the incredible support from your crew will push you further than you ever thought. 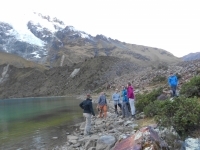 This is a once in a lifetime trip made better by Inca Trail Reservations and our tour guide. 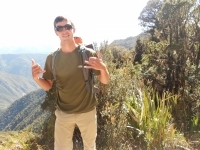 We had an amazing time on the Inca Trail. It was very challenging . The second day was challenging and the fourth day was tough because we were so tired. However , I think it was so worth it. 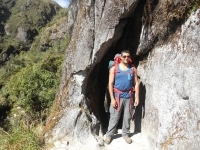 The Inca Trail was an amazing once in a life time experience. Our tour guide Raul was incredible. 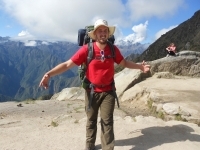 Very funny, knowledgeable, and made sure our whole group was maximizing the experience. 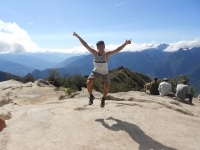 At times the hike was challenging, especially day two, but the reward of the views and reaching Machu Picchu made everything worth it. What an amazing experience! Majestic views. Amazing cuisine. And an experience I'll never forget! Not for the weak at heart. Mental strength is a requirement. But you will never forget the mountain you conquer. 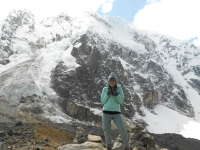 I have to say, and everyone else in our group that I talked with, agreed that this trek was the hardest thing we had ever done physically. 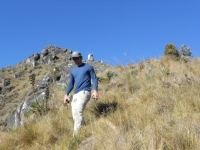 However our guide and all of the staff did whatever they could to help us whenever we asked. 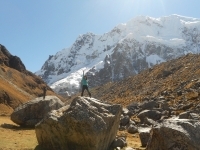 My trek on the Salkantay trail was amazing. It was probably the hardest thing I've ever done, and I'm so glad to have done it. It was definitely more work than I was expecting from the online description, but our guide Lisandro was so helpful the whole time. Wow! What an adventure. 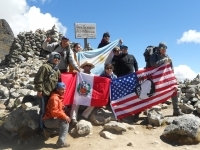 I was physically challenged by the hikes and loved being part of this group. Lisandro took great care of us and even helped take my dad to the clinic when he wasn't feeling well. The hot springs on day three was such a treat. This was one of the most challenging and incredible experiences of my life. I have never been camping before and rarely ever hike, so this was definitely a challenge. I love pushing my physical limits and this trip definitely did that. I had a wonderful tour guide, Lisandro, and met amazing new friends in my group.